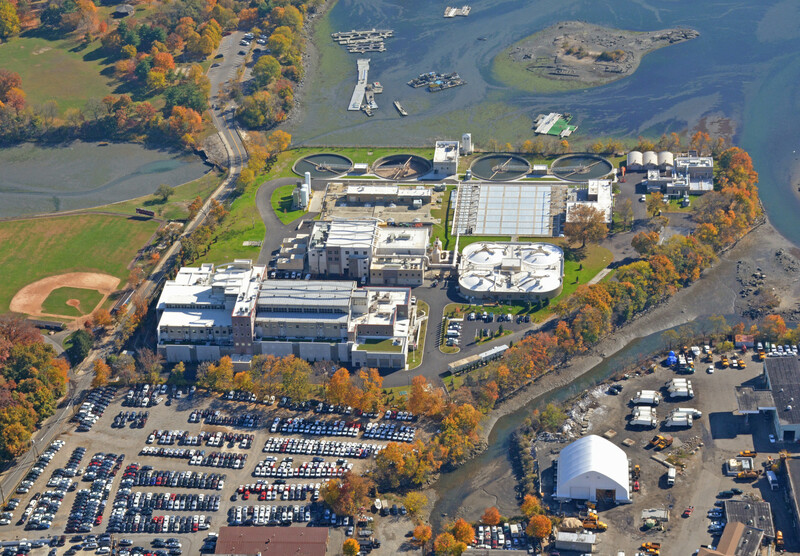 Water quality studies have been performed and nitrogen has been identified as a principal factor limiting the water quality of the Long Island Sound. Excess nitrogen levels in the Long Island Sound stimulate phytoplankton growth, which in turn blocks light and prevent growth of submerged aquatic vegetation, destroying the habitat of different fish and shellfish. When the phytoplankton die and decay, available oxygen is then depleted. Thus, dissolved oxygen concentrations fall below the needed levels for the survival of aquatic organisms. 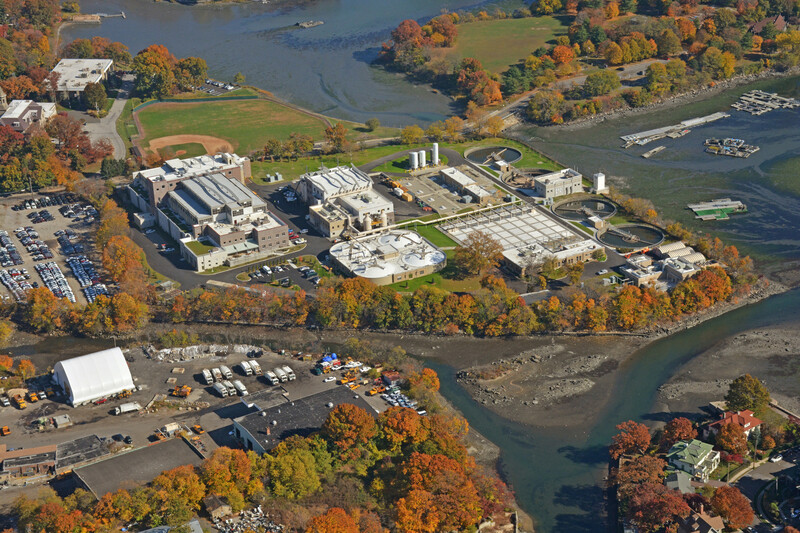 Under a negotiated Order-on-Consent with New York State Department of Environmental Conservation (NYSDEC), Westchester County agreed to substantially reduce the nitrogen discharge from the New Rochelle Wastewater Treatment Plant (WWTP). 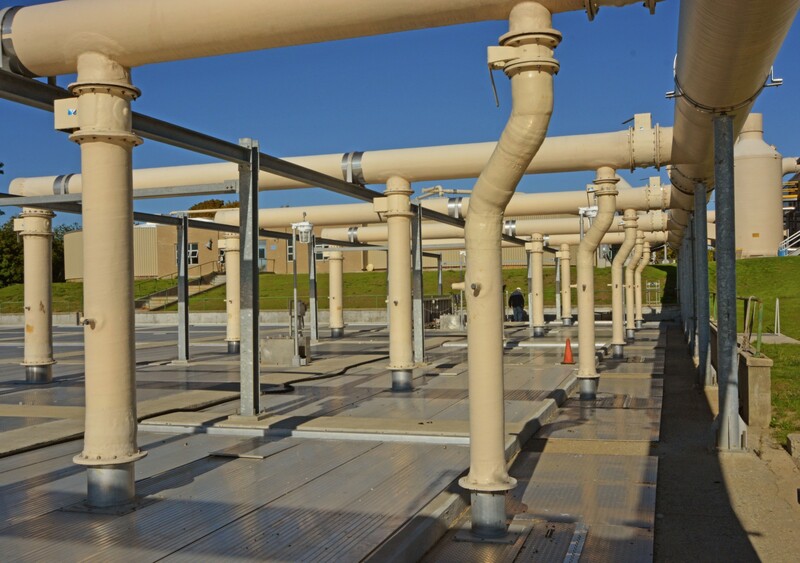 The County embarked on a 5 year improvement project at the New Rochelle WWTP that included an innovative nitrogen removal technology known as Biological Aerated Filtration (BAF), a two stage biofiltration process as well as an upgrade to all the other processes.